This revised and expanded edition, new in paperback, provides a definitive collection on the current period in feminism known by many as the 'third wave'. 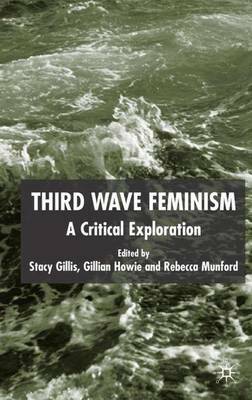 Three sections - genealogies and generations, locales and locations, politics and popular culture - interrogate the wave metaphor and, through questioning the generational account of feminism, indicate possible future trajectories for the feminist movement. New to this edition are an interview with Luce Irigaray, a foreword by Imelda Whelehan as well as newly commissioned chapters.